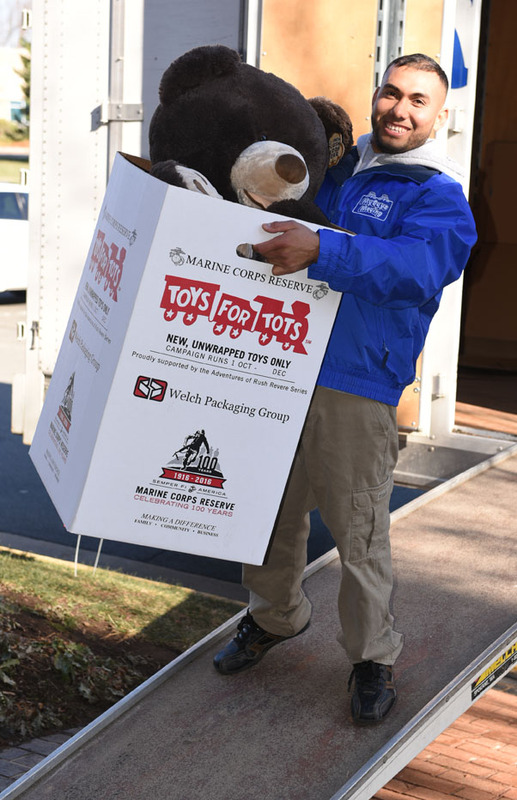 For this 2016 holiday season, the U.S. Marine Corps League 1205 is providing over 22,626 toys directly to churches and social agencies in Loudoun County that families in need are already utilizing, instead of having the families come to a distribution location that changes annually. Needy children will receive these holiday gifts, including bikes, distributed from organizations such as The Salvation Army of Loudoun, Community Empowerment of Northern Virginia, Loudoun County Holiday Coalition, LINK, Boulder Crest Retreat for Military & Veteran Wellness, Mobile Hope of Loudoun, It Takes a Village Baby, Tree of Life Ministries, New Jerusalem Ministries – Daily Bread Food Pantry, HealthWorks for Northern Virginia, and the Loudoun Elks Lodge. 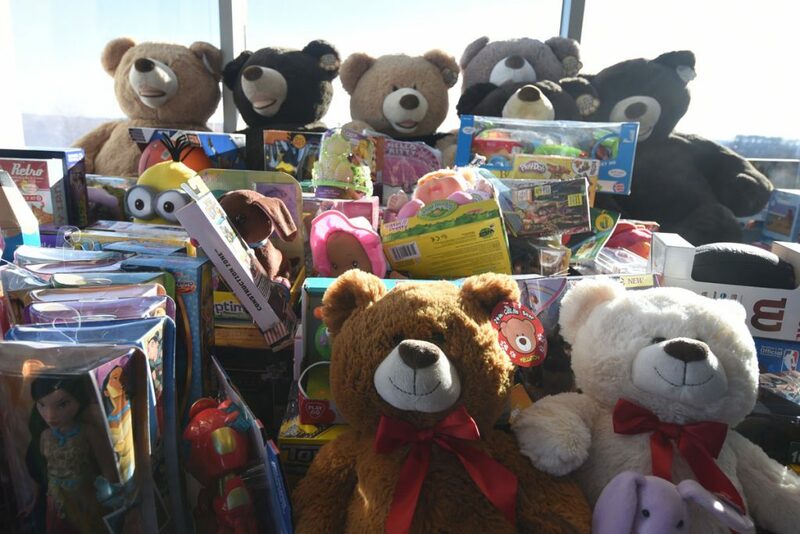 Over 330 volunteers assisted in this year’s Toys for Tots collection. Frank Holtz, Loudoun County Toys for Tots Coordinator, will be joining the Leesburg Kiwanis in bringing gifts to children hospitalized over the holidays in the pediatric ward of INOVA Hospital. 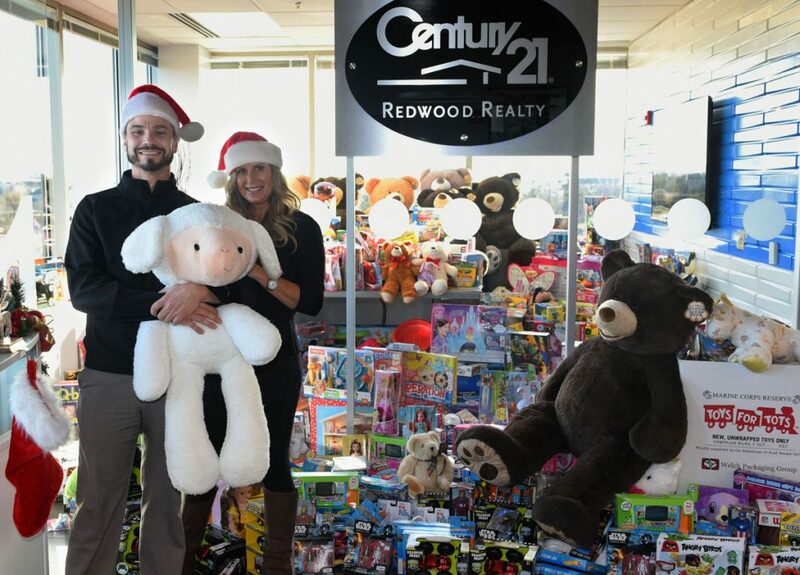 As a moving company who cares about the community, My Guys Moving & Storage had the privilege of contributing the manpower and truck to transport hundreds of toys donated by the generous folks at Century 21 Redwood Realty. Special thanks to Rebecca Vittitow, Kevin LaRue, Lars Henriksen of Century 21 Redwood Realty for their generosity and amazing collection efforts. Special thanks to Rita Sartori, Assistant Coordinator of Toys for Tots Loudoun County. The Toys for Tots Foundation awarded the 2015 Coordinator of the Year for the six-state region to Loudoun County Toys for Tots. This award speaks to the commitment of the volunteers and the generosity of our communities. 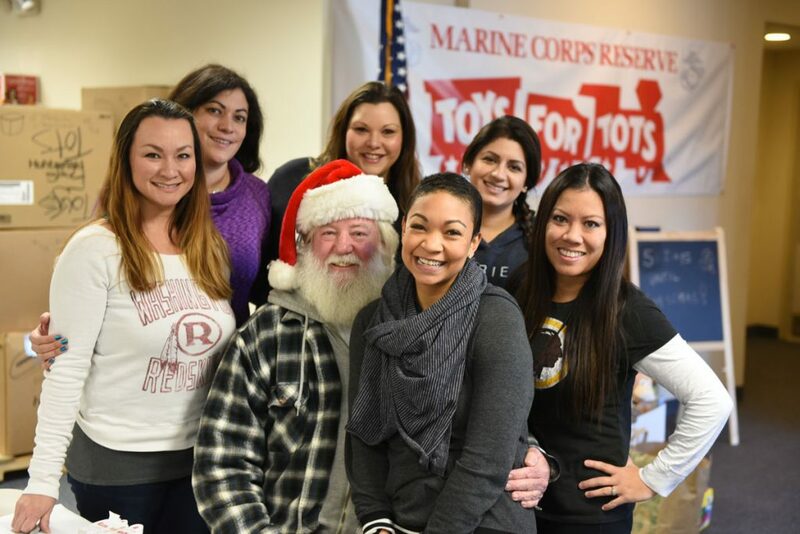 The U. S. Marine Corps Reserve Toys for Tots Program collects new, unwrapped toys each year, and distributes them as Christmas presents to less fortunate children in the community in which the campaign is conducted.